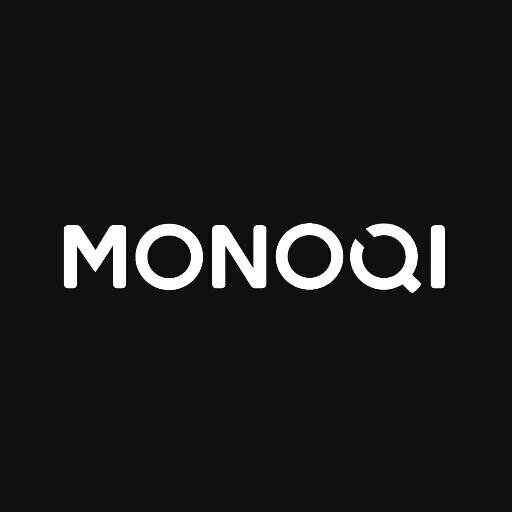 Monoqi, a Berlin, Germany-based online furniture platform, raised €15m in funding. Al Jazeera Al Hadina made the investment. The company intends to use the funds to expand into Middle East. Co-founded in 2012 by Jackson Bond, Simon Fabich, Felix Schlegel, and Pierre Alexis Cantegril, Monoqi is an online platform for hand-picked and limited-edition design products, all of which are available for a limited run at MONOQI.com. Each day, the company’s platform presents up to 100 new unique products from over 10,000 international designers. 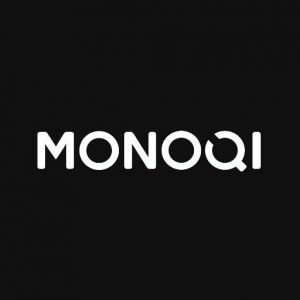 Monoqi has over 100 employees counting 25 nationalities. Shareholders are Condé Nast, Christophe Maire, Dario Suter and Jochen Gutbrod.